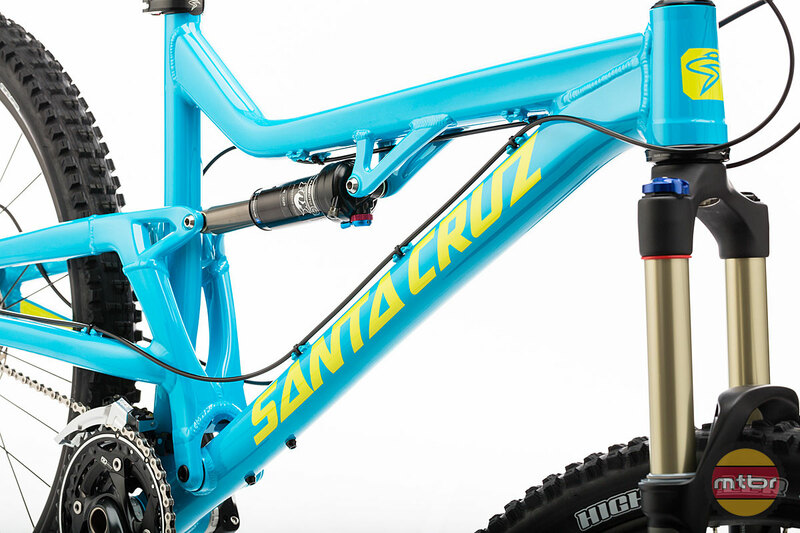 Santa Cruz announced another bike today and it’s the venerable Heckler. 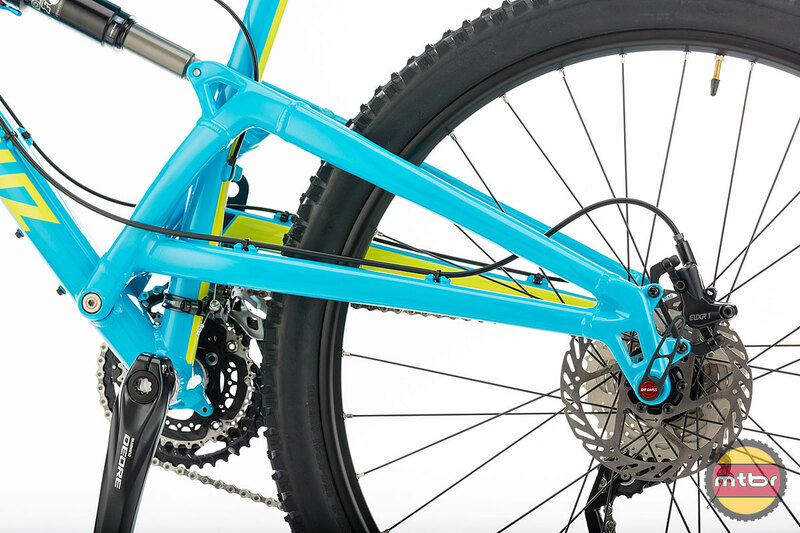 It features 27.5″ wheels, 150mm of travel, fancy colors and the knockout punch is it’s actually affordable. 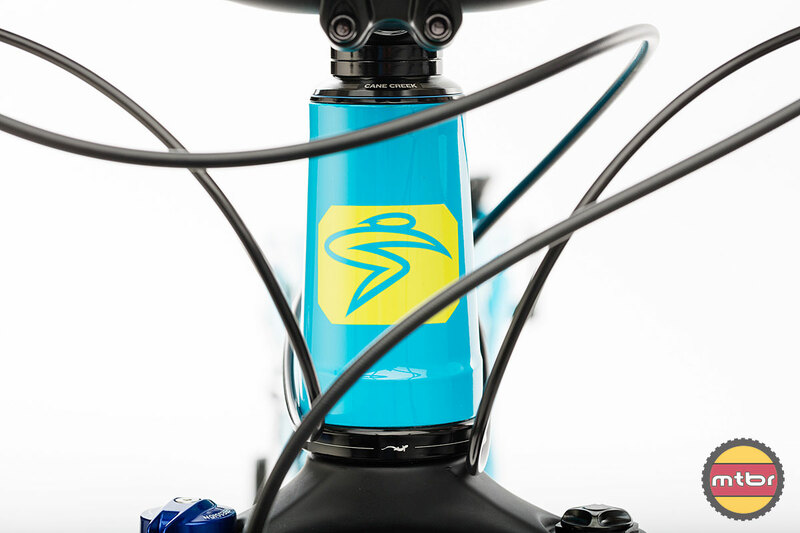 Until today, 27.5″ bikes in general have been coveted by many but out of reach for most, as most of the price tags have hovered between $5k and $10 thousand US dollars. How do folks afford these bikes without financing anyway? 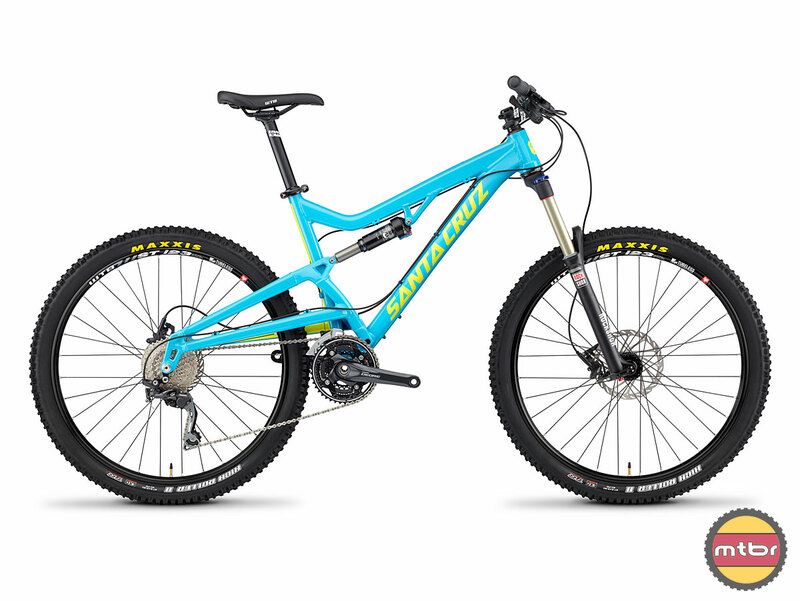 This new 27.5″ is available at $2600 and $3000 complete. No, there’s no carbon version and fancy video with this release. 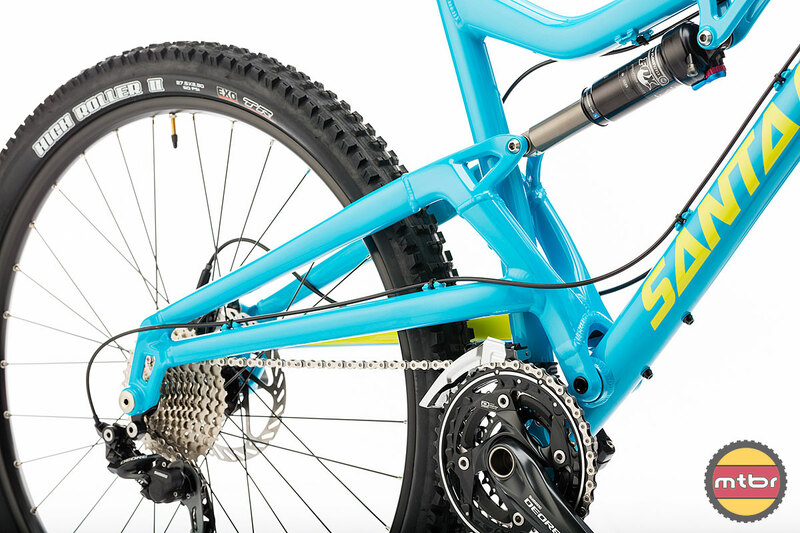 But not only can you covet this bike, you can actually afford it too. 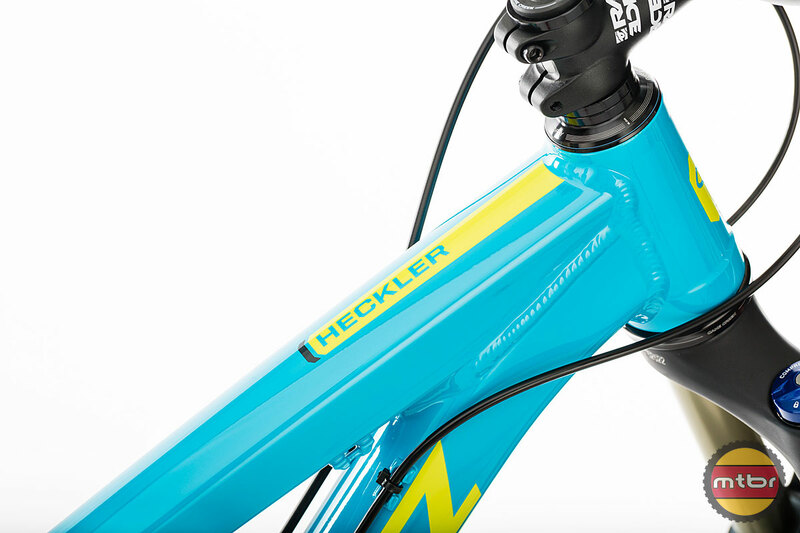 In its seventh incarnation, the Heckler still allows you to order from the all-mountain menu like it’s Happy Hour. 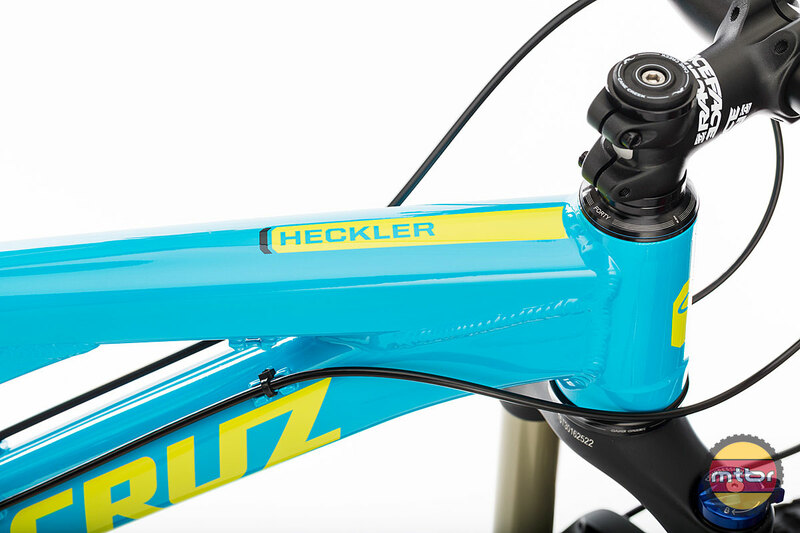 Now with the same super awesome geometry* as the acclaimed Bronson, plus 150mm travel and 27.5” wheels to match, there’s been no half measures in the new Heckler’s development. 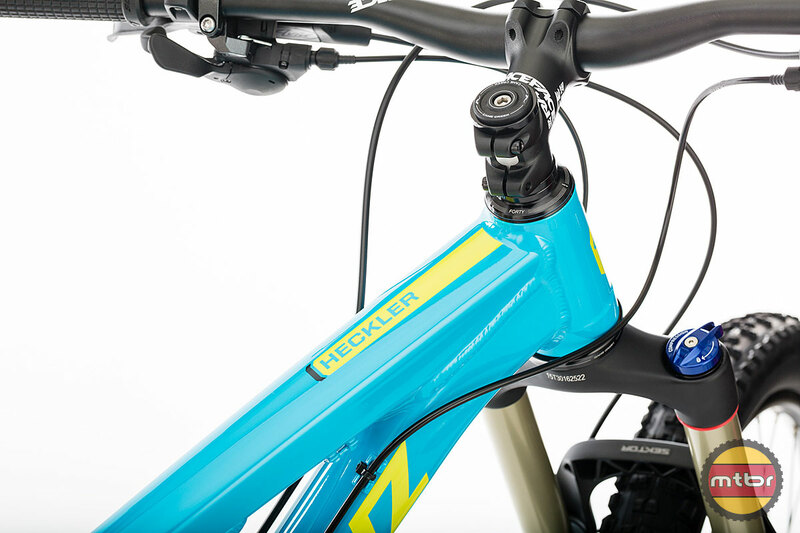 Legions of Heckler owners testify to the durability of the design, marching on through season after season while other bikes at this price point simply rattle to pieces. 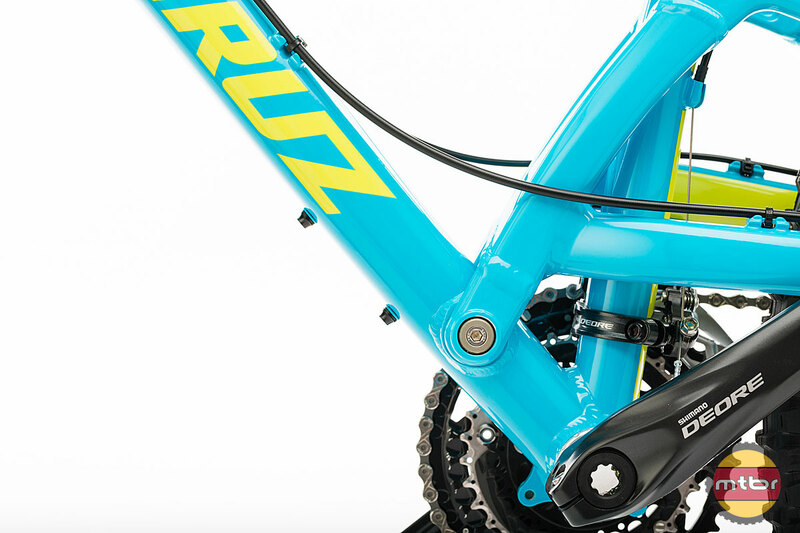 The aluminum frame is now stiffer and lighter than its predecessor, with a single collet axle pivot, 142mm rear end and a direct mount rear derailleur hanger keeping things tight and tidy. So as the Heckler prepares to celebrate its 18th birthday in Club Tropicana** colors, you can rest assured this single pivot party will keep going long after the others have gone home. 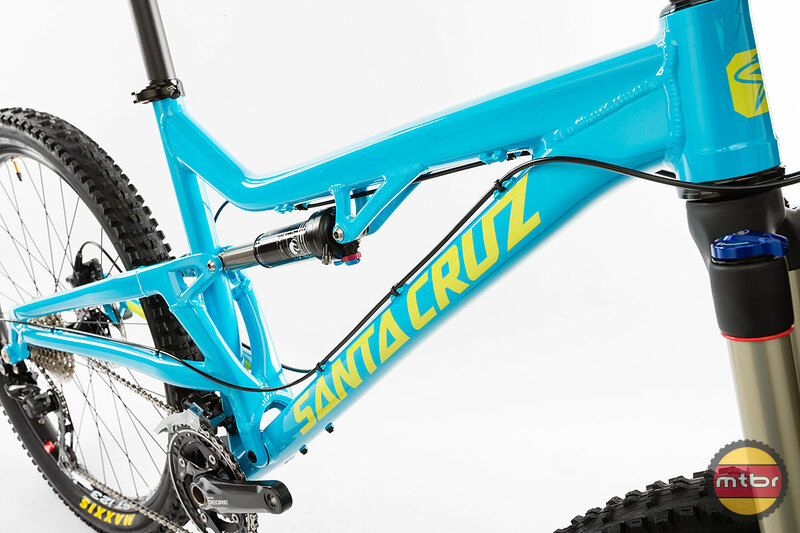 *Super awesome geometry is not a Santa Cruz trademark. **Drinks probably not free, so black is also available. 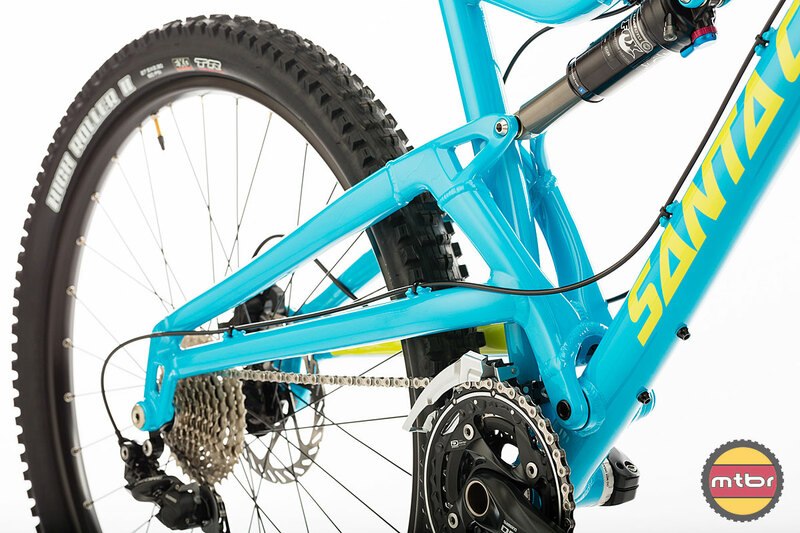 Total frame weight: 6.76 lb (3.07 kg) M size with Fox Float CTD evolution shock. 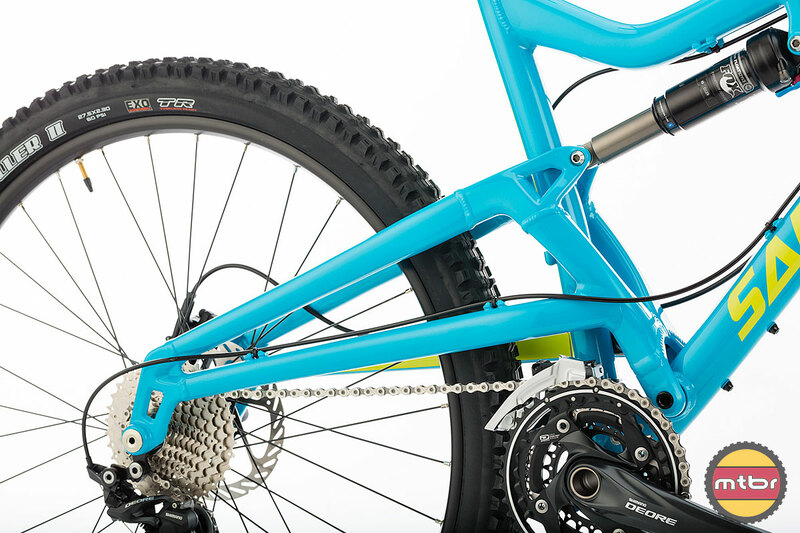 New 142mm x 12mm rear axle spacing – easier wheel installation. 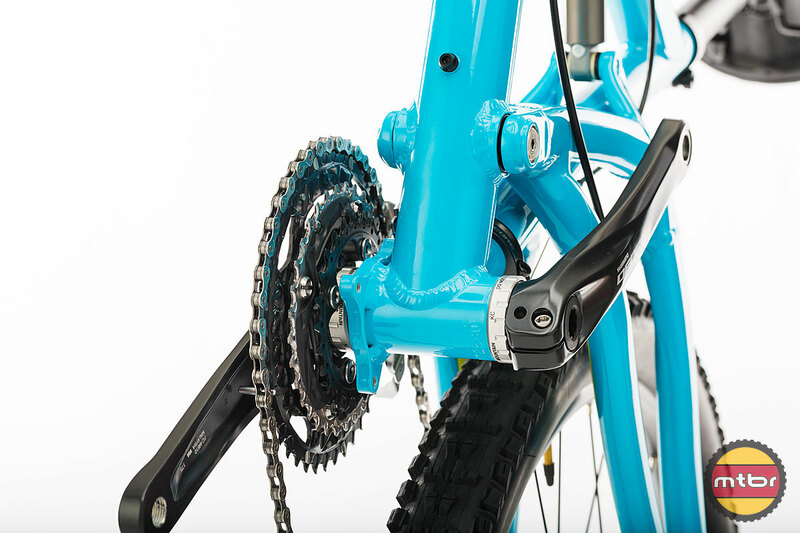 Collet axle pivot – locks in place without pinch bolts. • Angular contact bearings maximize stiffness. 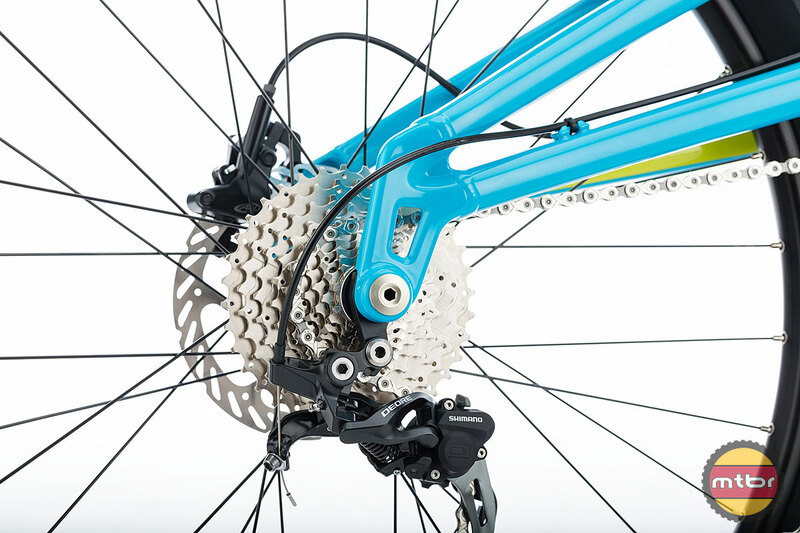 Standard or direct mount rear derailleur hanger. 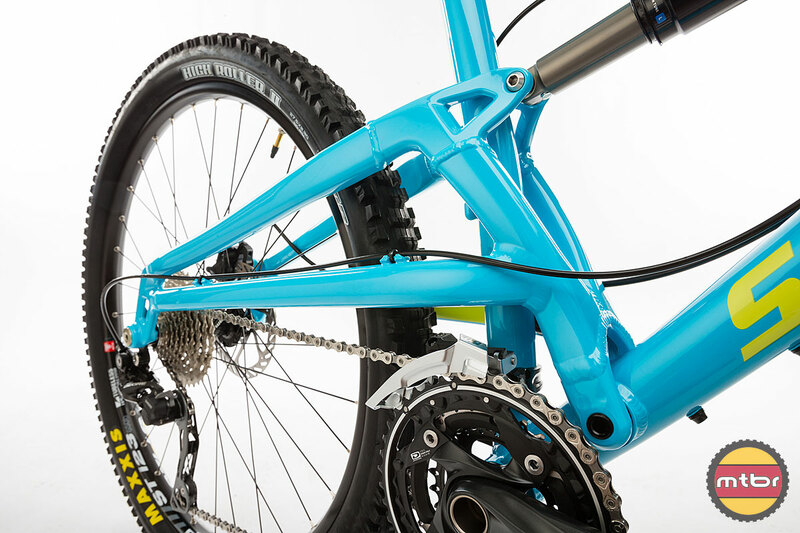 73mm threaded BB for creak-free riding and easy installation. 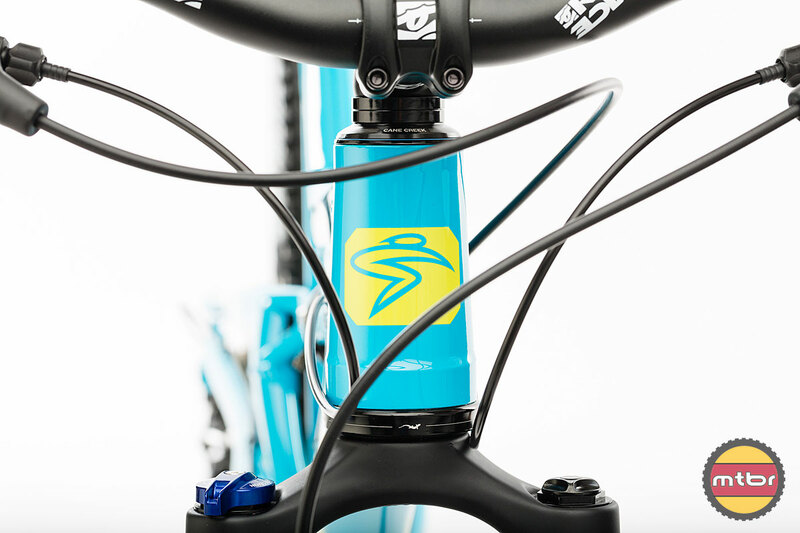 Complete bikes starting at $2599 (US) / $2899 (CAN) for D-AM kit. 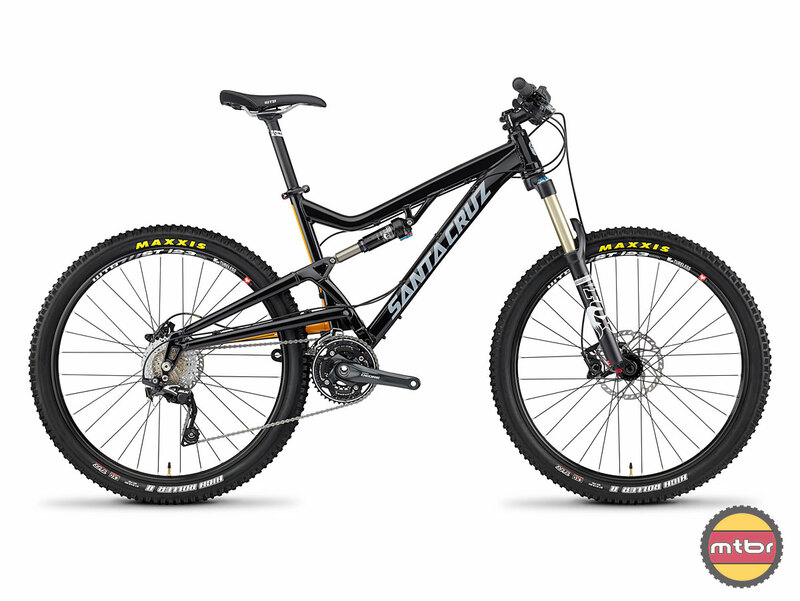 Frame $1299 (US) / $1399 (CAN) with Fox Float CTD evolution shock. 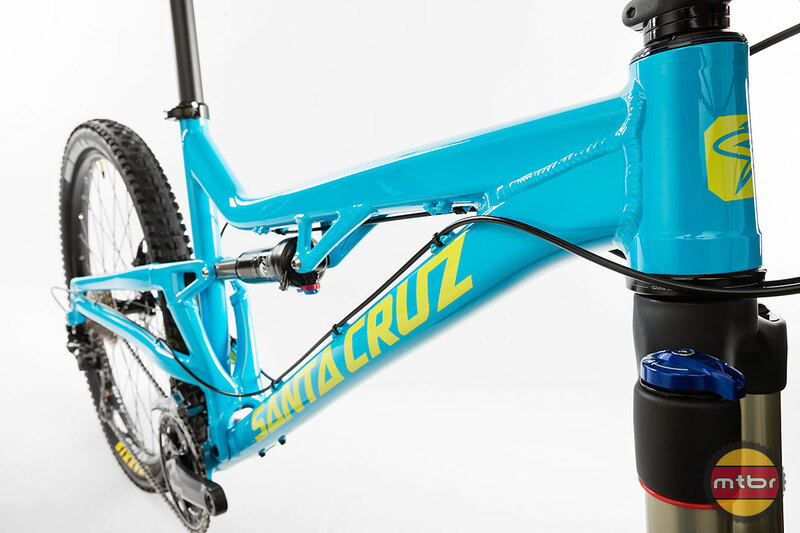 For more information visit santacruzbicycles.com. 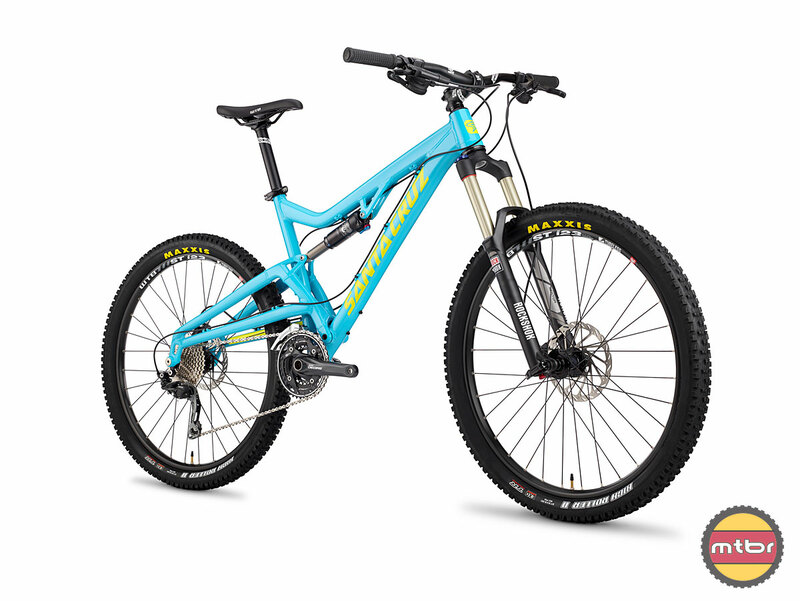 This one makes perfect sense…great spec and a proven bike! Defiantly on my short list of bikes. 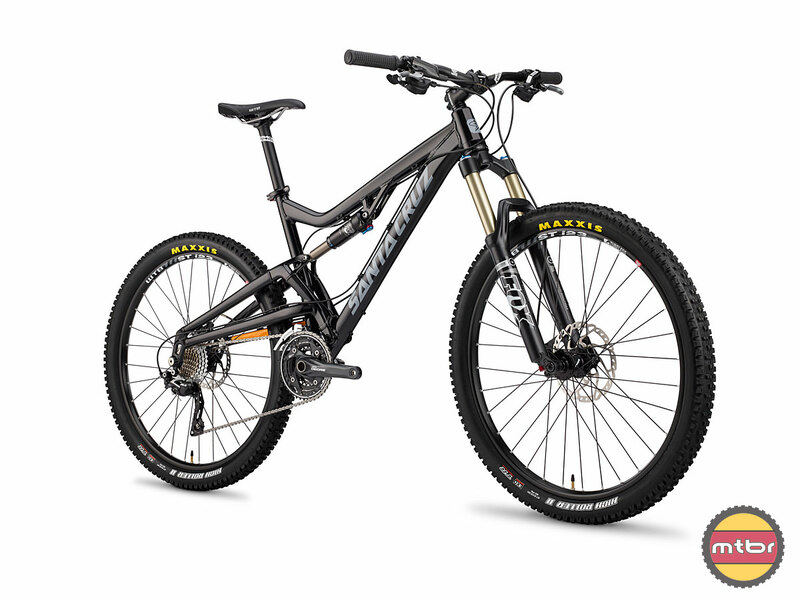 I have a 2006 Heckler with great suspension set up properly,,add Carbon fiber handle bars,,dropper post,,and stans no tube wheels,,it handle awesome,,rails berms and take fairly big hits with ease,,i love this bike………….